Reliance Jio in partnership with Xolo is offering customers Rs 1,200 cashback with 50GB additional data. Xolo, which is an Indian smartphone brand, has launched a new budget Era 5X smartphone. The handset also comes with Artificial Intelligence (AI) studio mode, which lets users capture photos in six different camera modes. The newly launched device comes with a price label of Rs 7,499 and is available in a single black color variant. Those interested can buy the handset via Amazon India or Flipkart. 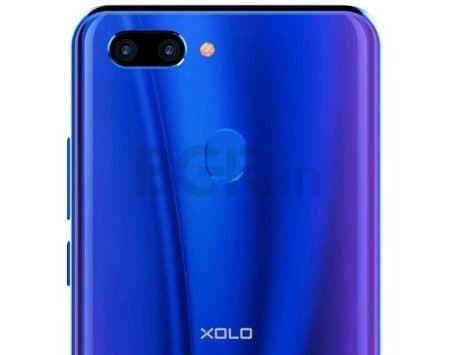 As for the launch offers, Reliance Jio in partnership with Xolo is offering customers Rs 1,200 cashback with 50GB additional data on the recharge of Rs 198/299 prepaid plan. Customers can also avail the 50GB additional data by getting 5GB data voucher for the next 10 recharge of Rs 198/299 prepaid plan. 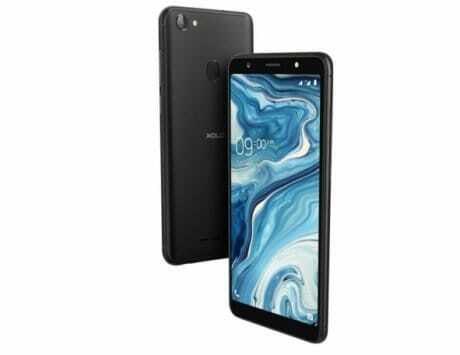 The new Xolo Era 5X smartphone offer features like Face Unlock, Smart Gestures, App Intelligent Power Saver, AI Battery Manager, Fingerprint and App Shortcut. The Era 5X smartphone packs a 5.7-inch HD+ IPS display with 2.5D curved Corning Gorilla Glass. 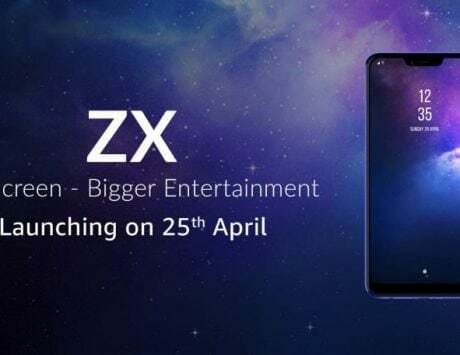 Under the hood, the device is powered by a MediaTek Helio A22 CPU clocked at 2.0GHz. The handset comes with 3GB RAM and 32GB internal storage option. You can also expand storage by 128GB using a microSD card slot. It offers 4G Dual VOLTE connectivity. 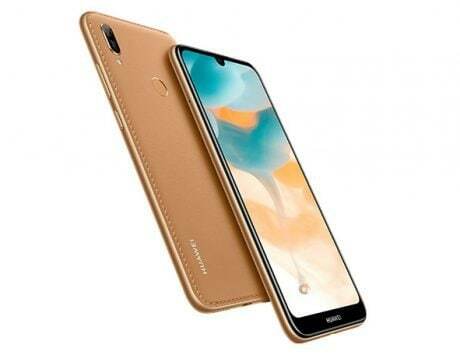 The company has stuffed in a small 3,000mAh non-removable battery, which is said to deliver users 1.5 days of battery life on a single charge. 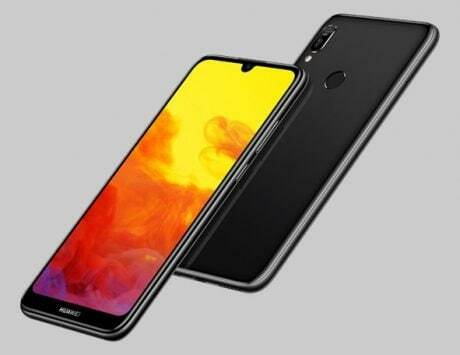 As for the imaging, the device comes with a single 13-megapixel rear camera and the same 13-megapixel camera is also on the front. Both the front and back camera system are accompanied by LED flash. The camera comes equipped with portrait lighting, real-time bokeh, face beauty, HDR, panorama, AR stickers, Super Night mode, QR Scanner and intelligent selfie. One will also be able to shoot video in full HD resolution.